Ever watchful, forever faithful and true to what he loves. His fortitude will not waiver. 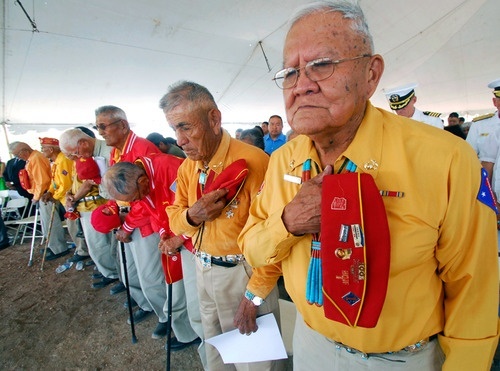 Being born and raised in New Mexico, I knew of these men through the stories told by their children/grandchildren. They hold a special place in my heart. The Navajo people are some of the best you will ever meet. 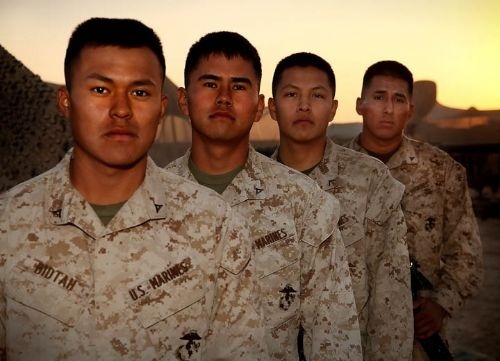 IT IS A GREAT AMERICAN STORY that is still largely unknown—the story of a group of young Navajo men who answered the call of duty, who performed a service no one else could, and in the process became great warriors and patriots. 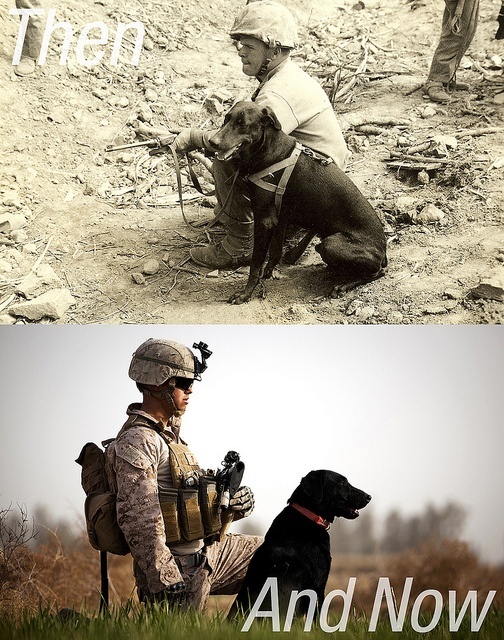 Their unbreakable code saved thousands of lives and helped end WWII. DURING THE EARLY MONTHS OF WWII, Japanese intelligence experts broke every code the US forces devised. 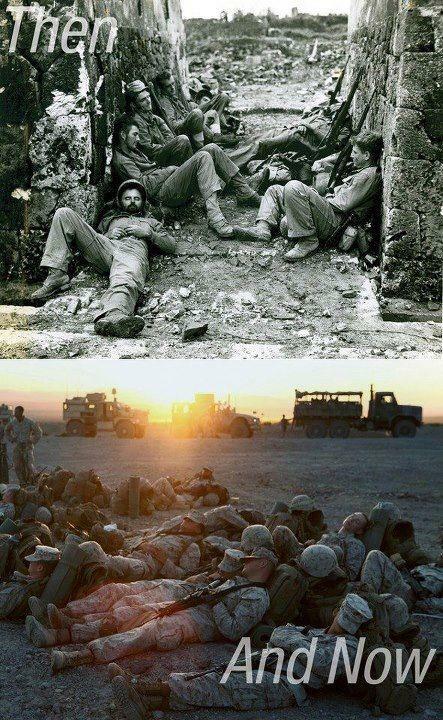 They were able to anticipate American actions at an alarming rate. 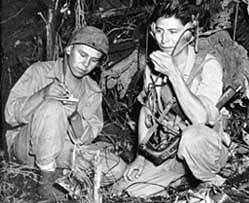 With plenty of fluent English speakers at their disposal, they sabotaged messages and issued false commands to ambush Allied troops. To combat this, increasingly complex codes were initiated. At Guadalcanal, military leaders finally complained that sending and receiving these codes required hours of encryption and decryption—up to two and a half hours for a single message. 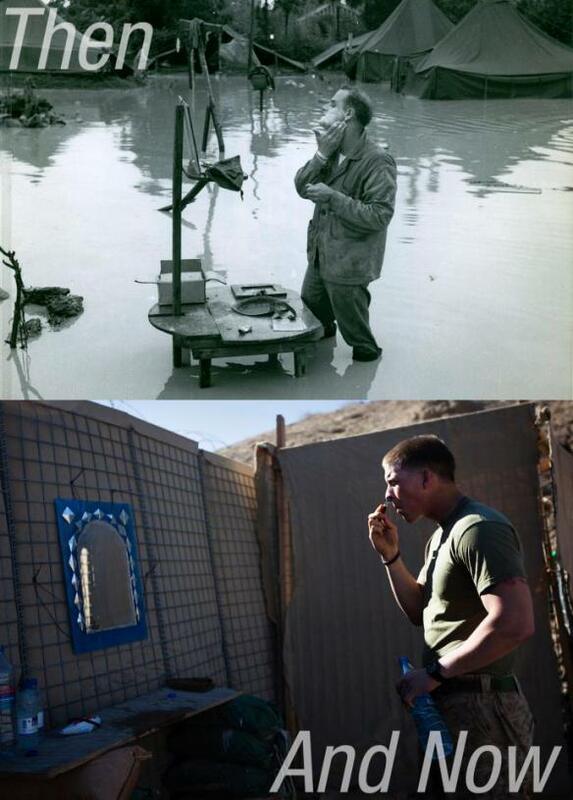 They rightly argued the military needed a better way to communicate. When Phillip Johnston, a civilian living in California learned of the crisis, he had the answer. 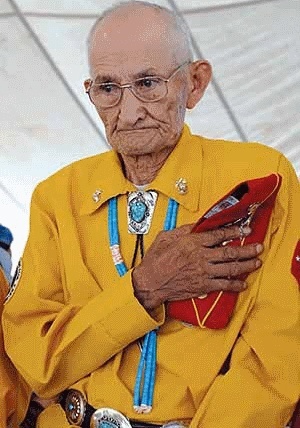 As the son of a Protestant missionary, Johnston had grown up on the Navajo reservation and was one of less than 30 outsiders fluent in their difficult language. He realized that since it had no alphabet and was almost impossible to master without early exposure, the Navajo language had great potential as an indecipherable code. 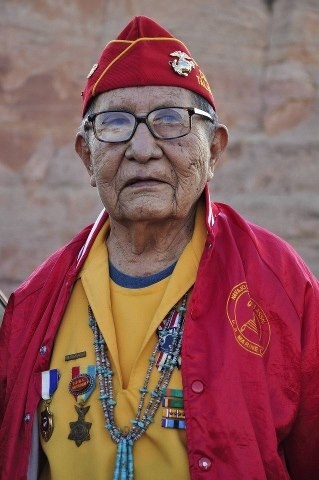 After an impressive demonstration to top commanders, he was given permission to begin a Navajo Code Talker test program. 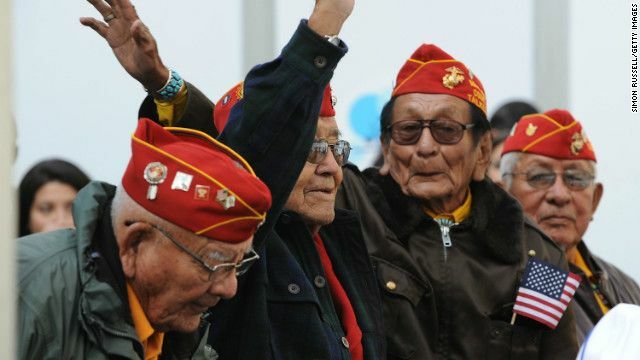 Their elite unit was formed in early 1942 when the first 29 Navajo Code Talkers were recruited by Johnston. 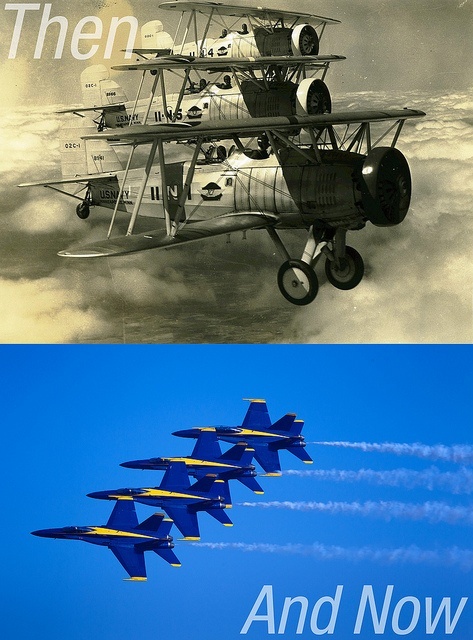 Although the code was modified and expanded throughout the war, this first group was the one to conceive it. Accordingly, they are often referred to reverently as the “original 29”. 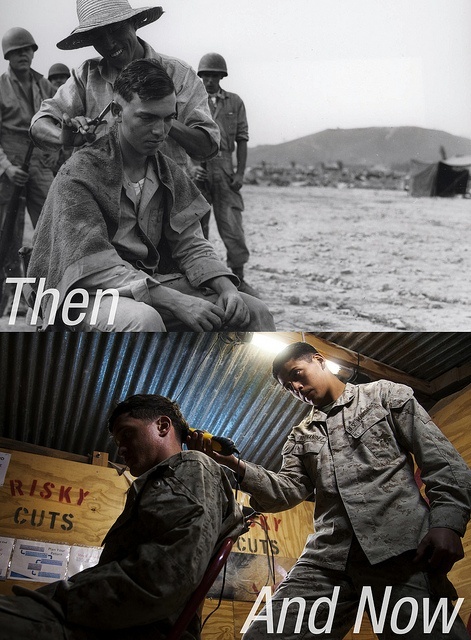 Many of these enlistees were just boys; most had never been away from home before. Often lacking birth certificates, it was impossible to verify ages. 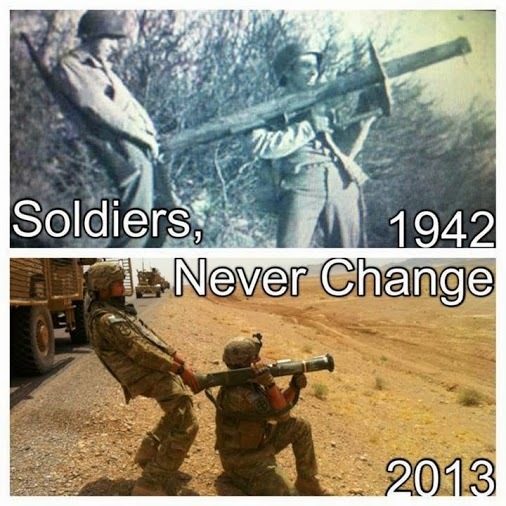 After the war it was discovered that recruits as young as 15 and as old as 35 had enlisted. 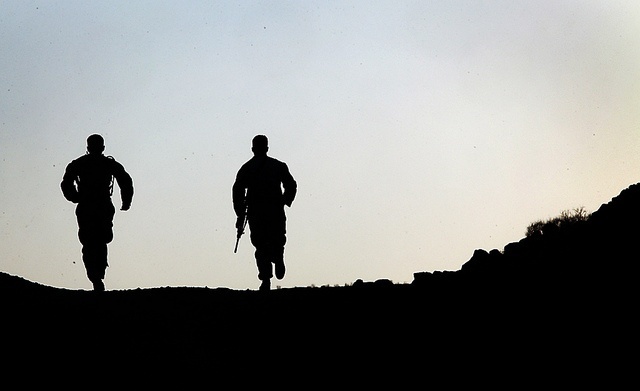 Age inspite of, they easily bore the rigors of basic training, thanks to their upbringing in the southwestern desert. 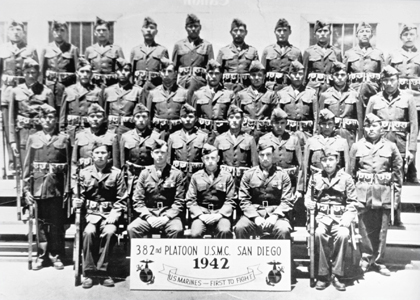 The first detachment of Navajo Communications Specialists pose for this group picture upon completion of their basic training program in May, 1942. 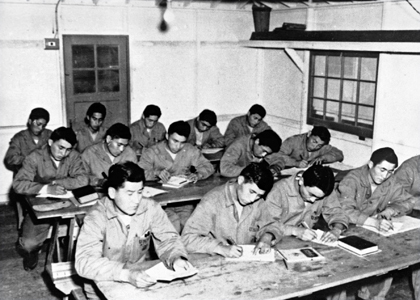 Advanced training required long hard hours in the classroom, not only memorizing the Navajo code, but learning other communications methods as well. 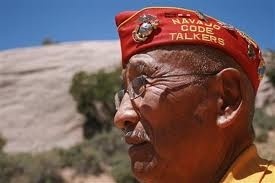 Navajo Code Talkers=so smart, so amazing! 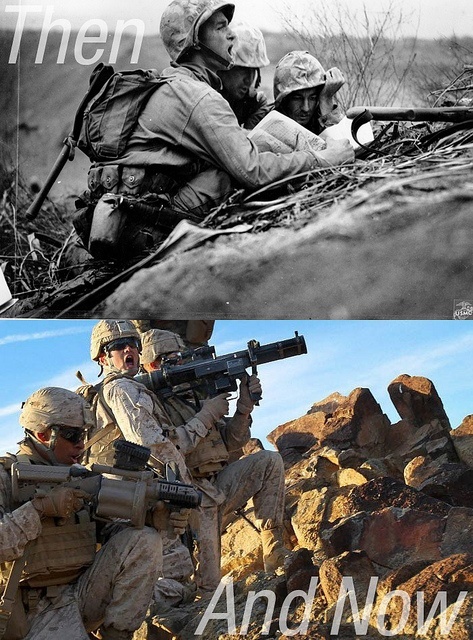 It was these brave men who were able to completely confuse the enemy (the Japanese at the time). It was the one code that the Japanese army could never decipher. They were a small band of warriors who created an unbreakable code from the ancient language of their people and changed the course of modern history. 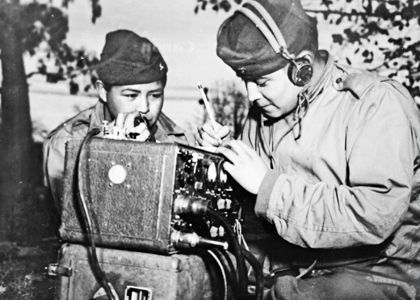 KNOWN AS NAVAJO CODE TALKERS, they were young Navajo men who transmitted secret communications on the battlefields of WWII. 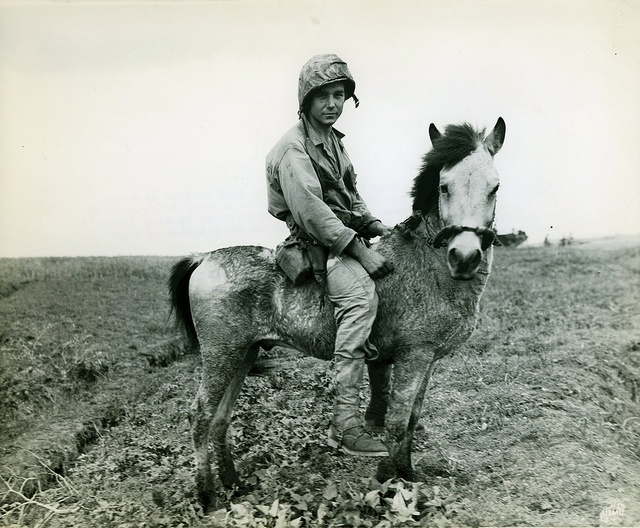 At a time when America’s best cryptographers were falling short, these modest sheepherders and farmers were able to fashion the most ingenious and successful code in military history. 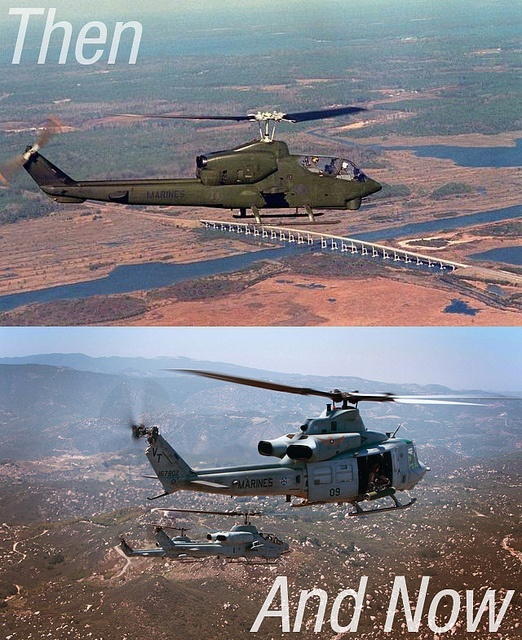 THE CODE THEY CREATED AT CAMP PENDLETON was as ingenious as it was effective. It originated as approximately 200 terms—growing to over 600 by war’s end—and could communicate in 20 seconds what took coding machines of the time 30 minutes to do. 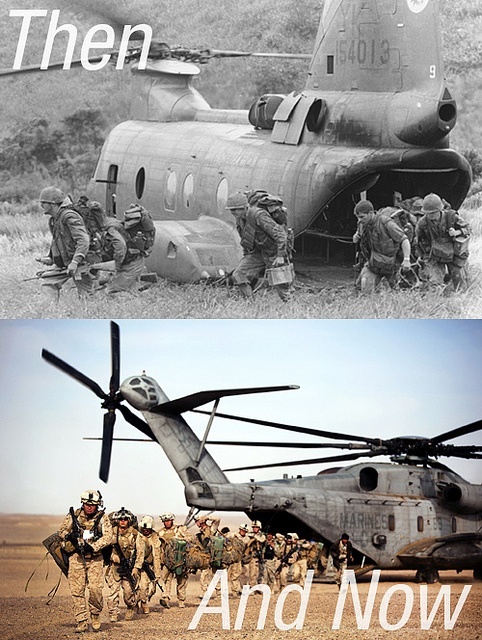 It consisted of native terms that were associated with the military terms they resembled. 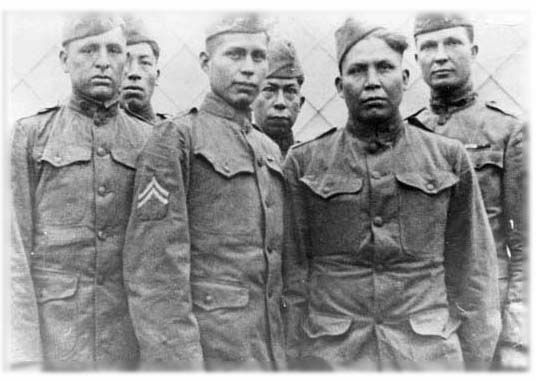 For example, the Navajo word for turtle meant “tank,” and a dive-bomber was a “chicken hawk.” To supplement those terms, words could be spelled out using Navajo terms assigned to letters of the alphabet—the selection of the Navajo term being based on the first letter of the Navajo word’s English meaning. For instance, “Wo-La-Chee” means “ant,” and would represent the letter “A”. 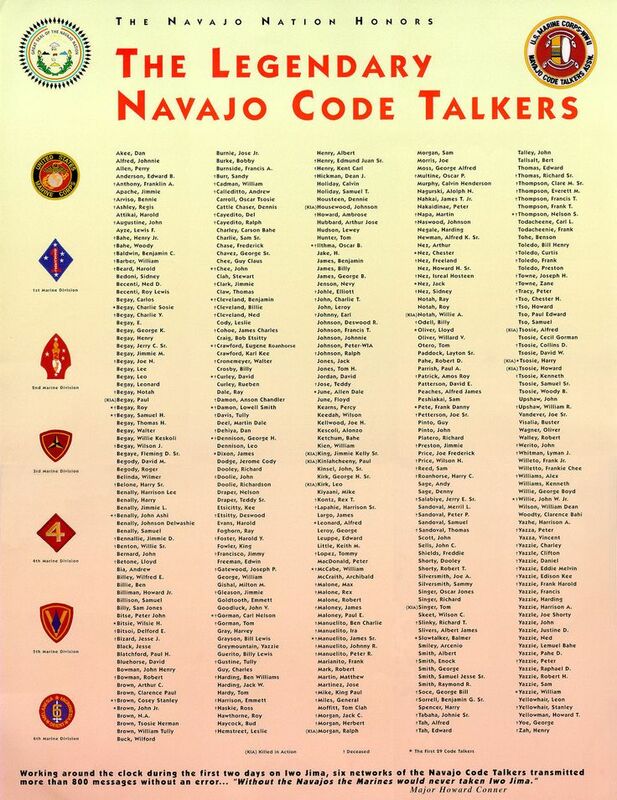 In this way the Navajo Code Talkers could quickly and concisely communicate with each other in a way even uninitiated Navajos could not understand. 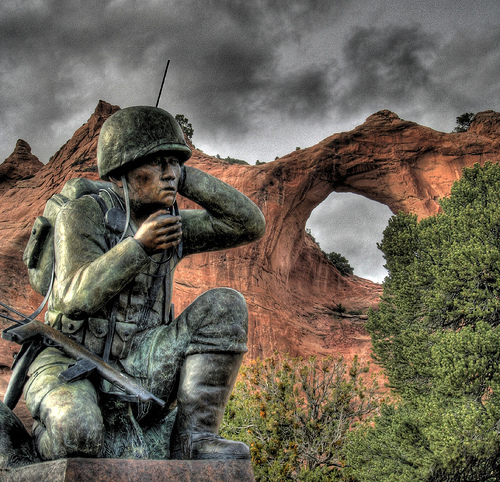 Once trained, the Navajo Code Talkers were sent to Marine divisions in the Pacific theater of WWII. 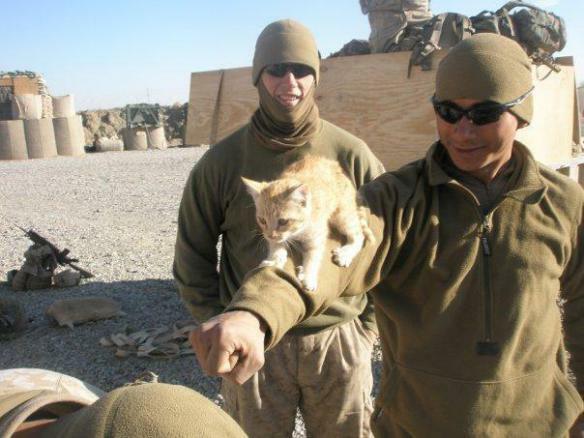 Despite some initial skepticism by commanding officers, they quickly gained a distinguished reputation for their remarkable abilities. In the field, they were not allowed to write any part of the code down as a reference. 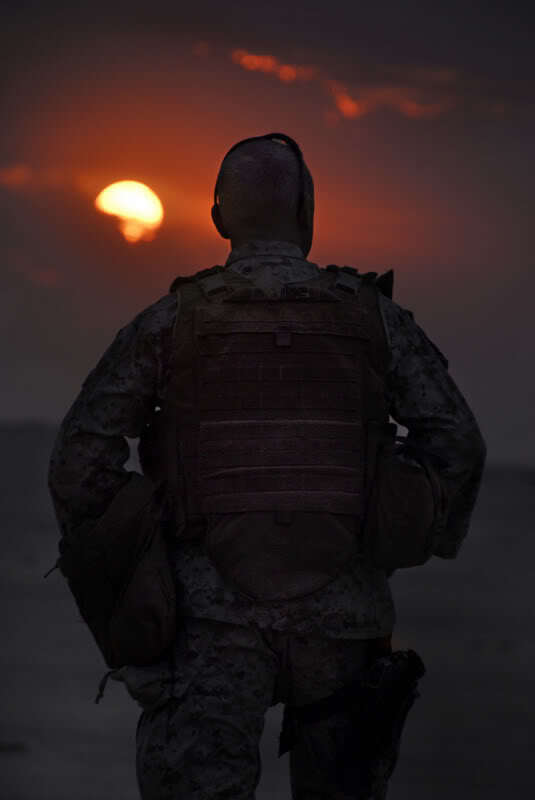 They became living codes, and even under harried battle conditions, had to rapidly recall every word with utmost precision or risk hundreds or thousands of lives. 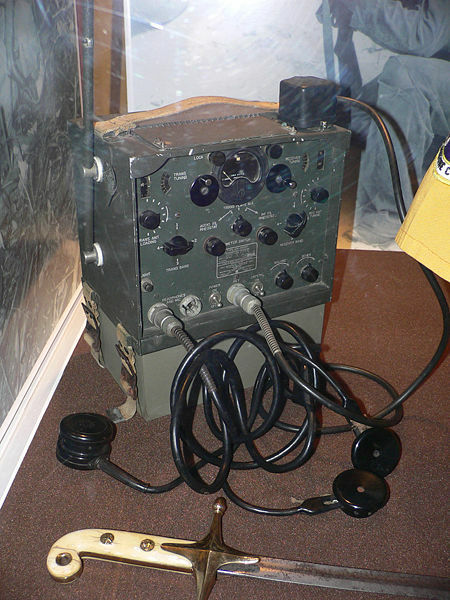 In the battle for Iwo Jima, in the first 48 hours alone, they coded over 800 transmissions with perfect accuracy. 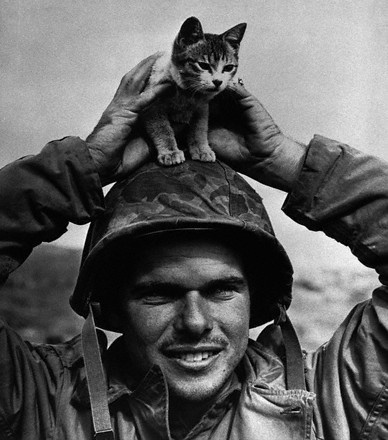 Their heroism is widely acknowledged as the lynchpin of victory in the pivotal conflict. 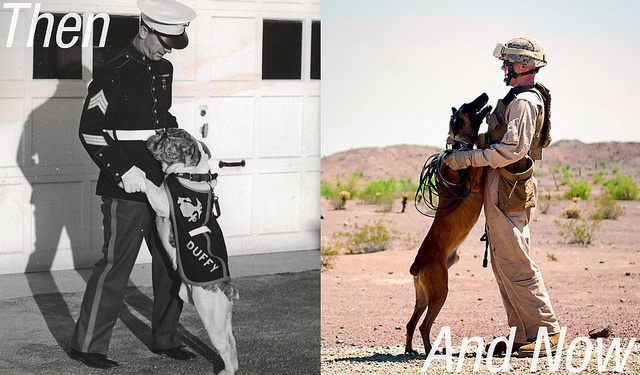 Then & Now–The more things change, the more they stay the same. 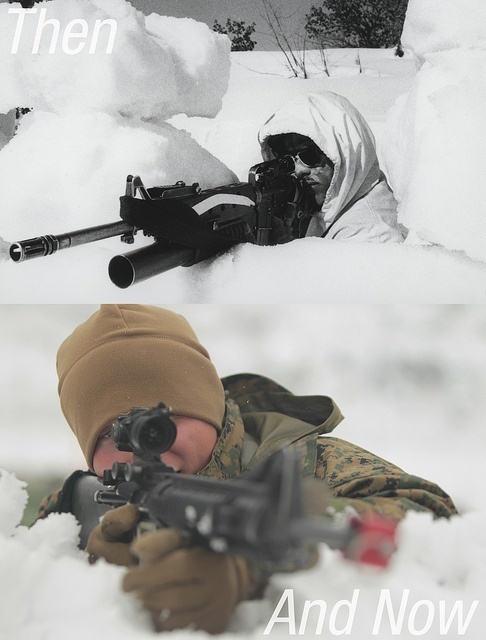 This is my rifle, this is my gun. This is for fighting, this is for fun. These are all gif images. Click on the picture to go to view the media file. Over the next few posts of MILspeak I’ll share lingo from the US and a few from our comrades, with some dating back to the 18th century. 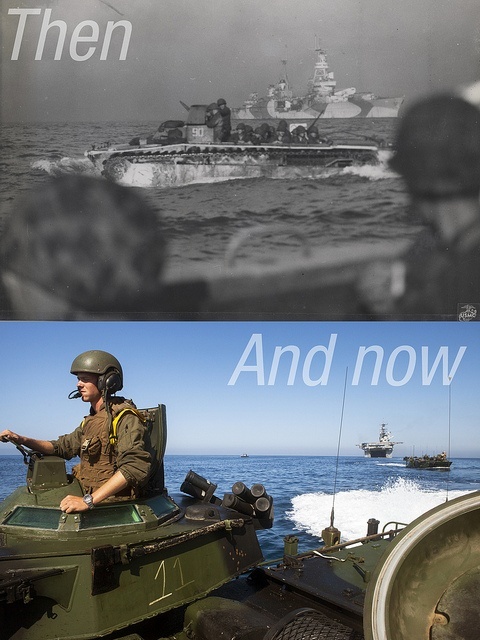 A-gang U.S. Navy The auxiliary division on board a ship or submarine, responsible for sanitary, heating/air conditioning, emergency diesels, hydraulics and assorted systems. acorn boys (U.S., Civil War-era) Members of the U.S. Army’s XIV Corps, from its distinctive acorn cap badge. 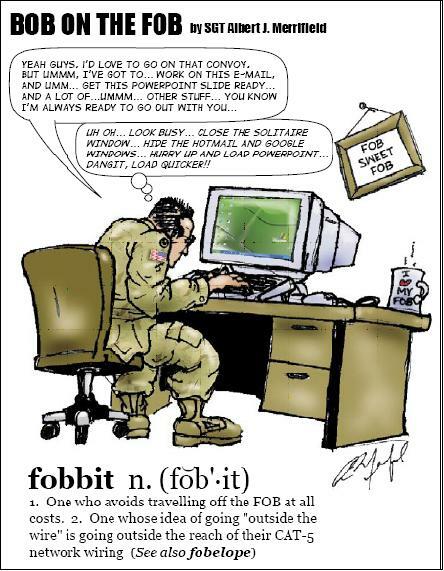 Admin vortex (British Army) A disorganized soldier. Admiral of the Narrow Seas (International, 18th Century) An officer who has just thrown up in the lap of his neighbor. Admirals eighth (RN, 18th Century) Admirals share of any booty or prize seized by his command. Admiralty ham (RN, circa 1900) Tinned fish. Air Force mittens (U.S.( Front pockets of BDU pants. Also, “Army gloves.” Compare with Bundeswehr gloves, below. 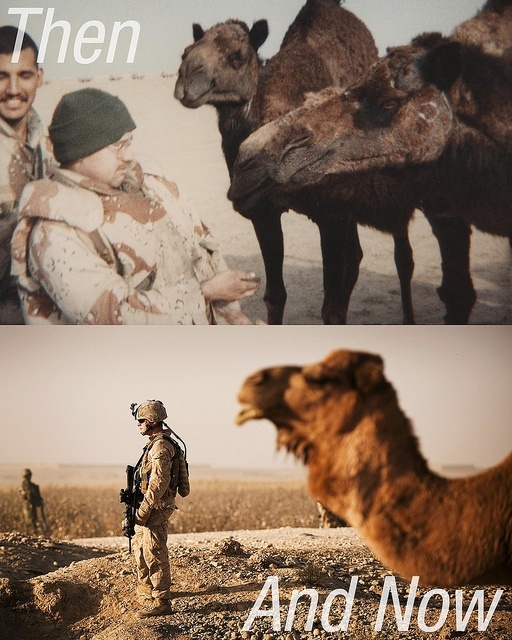 Ali Baba (U.K, U.S.) and Iraq During the Iraq war, name for insurgents, local thieves and looters. 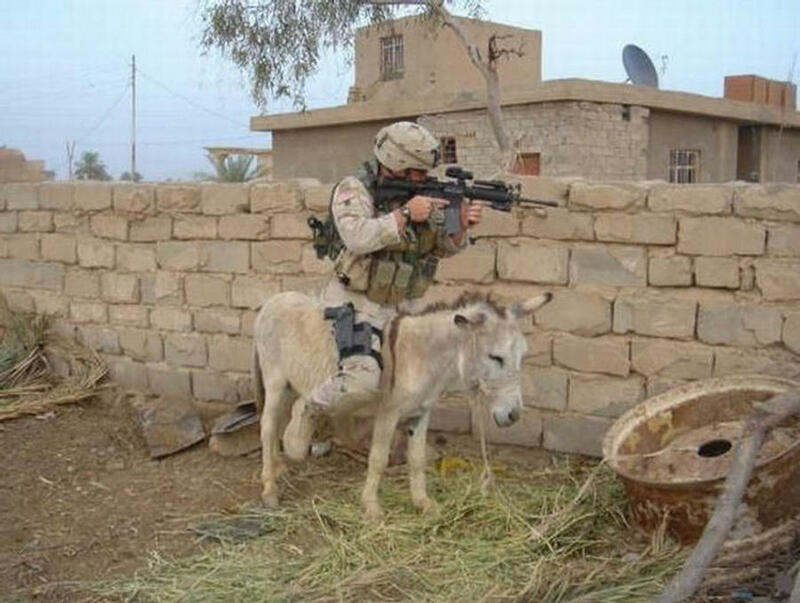 Alpha Mike Foxtrot Infantry “Adios Mother Fucker” abbreviated using the phonetic alphabet. When used in garrison it is a friendly farewell. When used in combat situations it generally means that the person on the other end of the barrel is being wished a not-so-kind farewell. Alpha roster (U.S.) An alphabetical list by last name of all personnel within a unit. Aluminum U (U.S.) The U.S. Air Force Academy, so called because of the metals use in the architecture of the campus. and in aircraft. Anchor Clanker U.S. Marines Reference to U.S. Navy sailors (pejorative.) 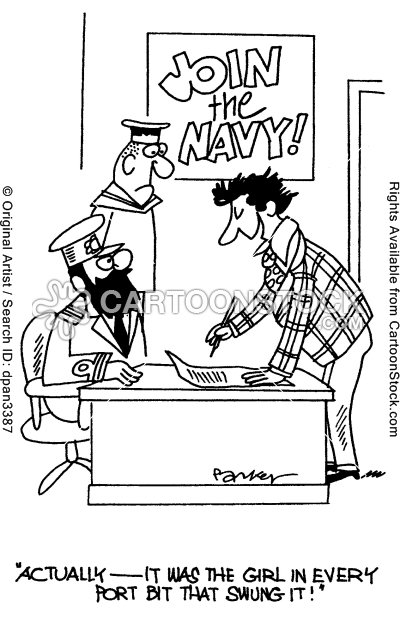 (U.S. Navy) Any Chief Petty Officer, whose insignia is an anchor. 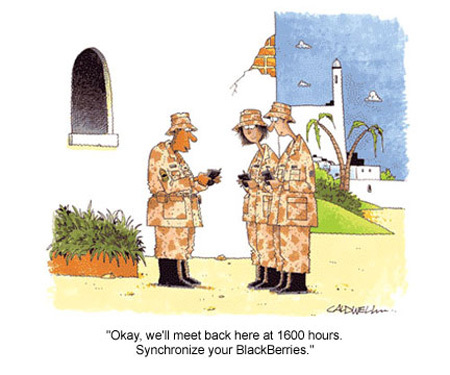 “72s and 96s” The time (72 or 96 hours, respectively) given to a military member for liberty on holidays or special occasions. U.S. Naval Observatory,Washington, D.C. “Zulu” time is that which you might know as “GMT” (Greenwich Mean Time). Our natural concept of time is linked to the rotation of the earth and we define the length of the day as the 24 hours it takes the earth to spin once on its axis. As time pieces became more accurate and communication became global, there needed to be a point from which all other world times were based. Since Great Britain was the world’s foremost maritime power when the concept of latitude and longitude came to be, the starting point for designating longitude was the “prime meridian” which is zero degrees and runs through the Royal Greenwich Observatory, in Greenwich, England, southeast of central London. As a result, when the concept of time zones was introduced, the “starting” point for calculating the different time zones was/is at the Royal Greenwich Observatory. When it is noon at the observatory, it is five hours earlier (under Standard Time) in Washington, D.C.; six hours earlier in Chicago; seven hours earlier in Denver; and, eight hours earlier in Los Angeles.